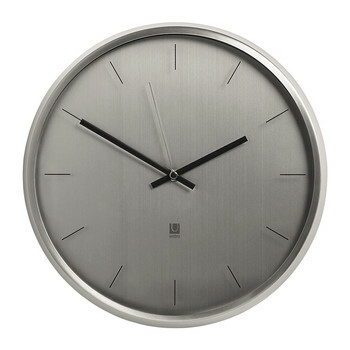 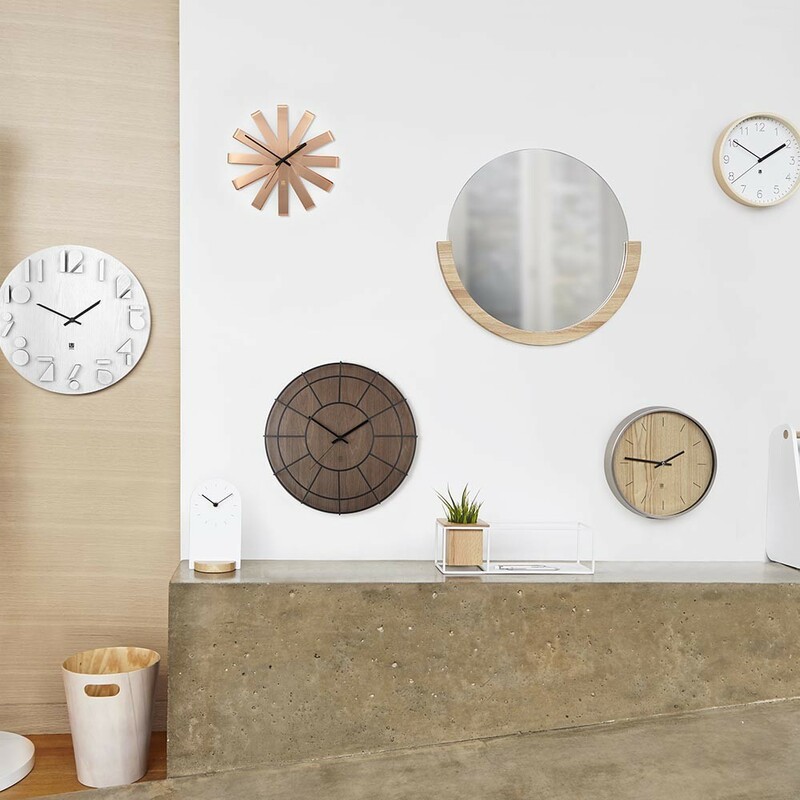 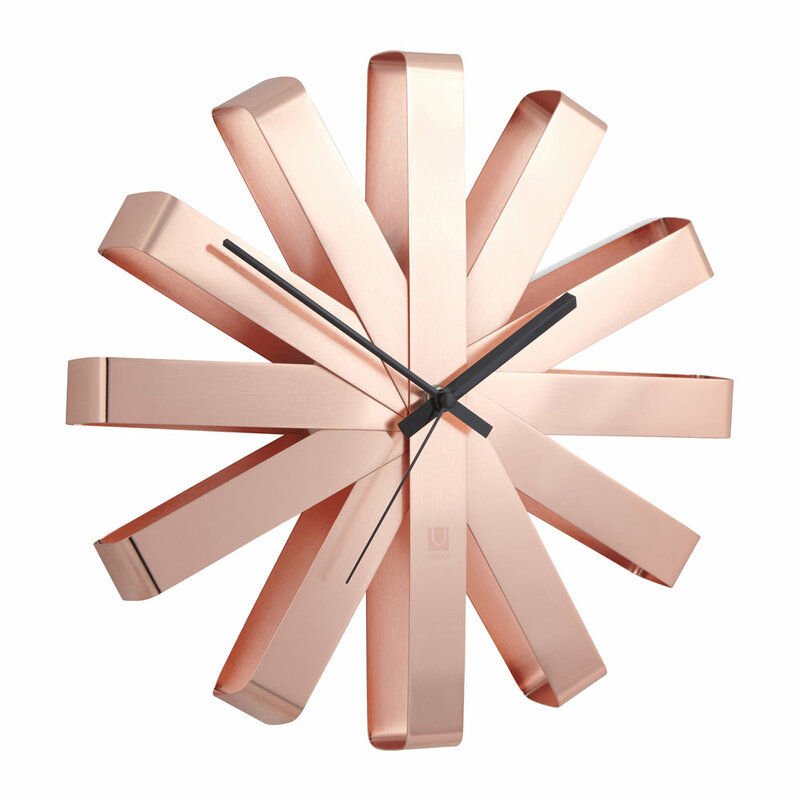 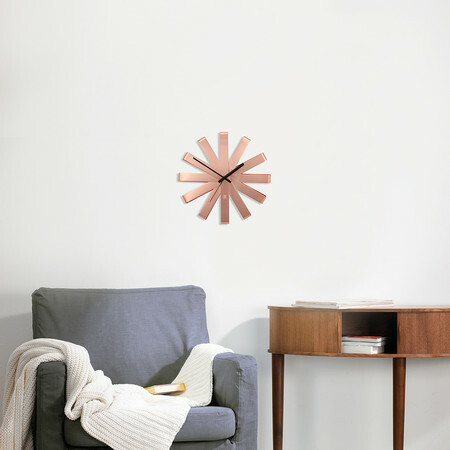 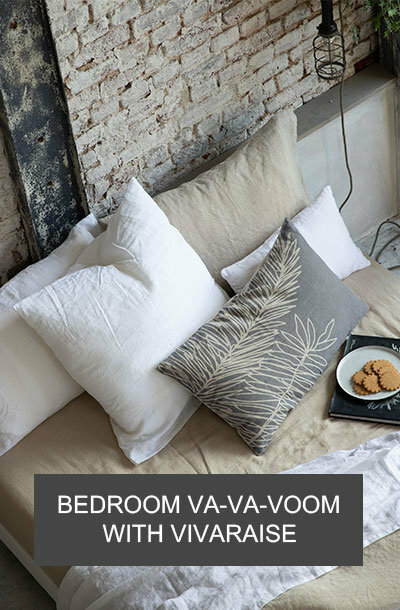 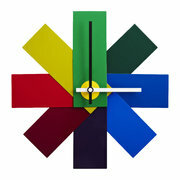 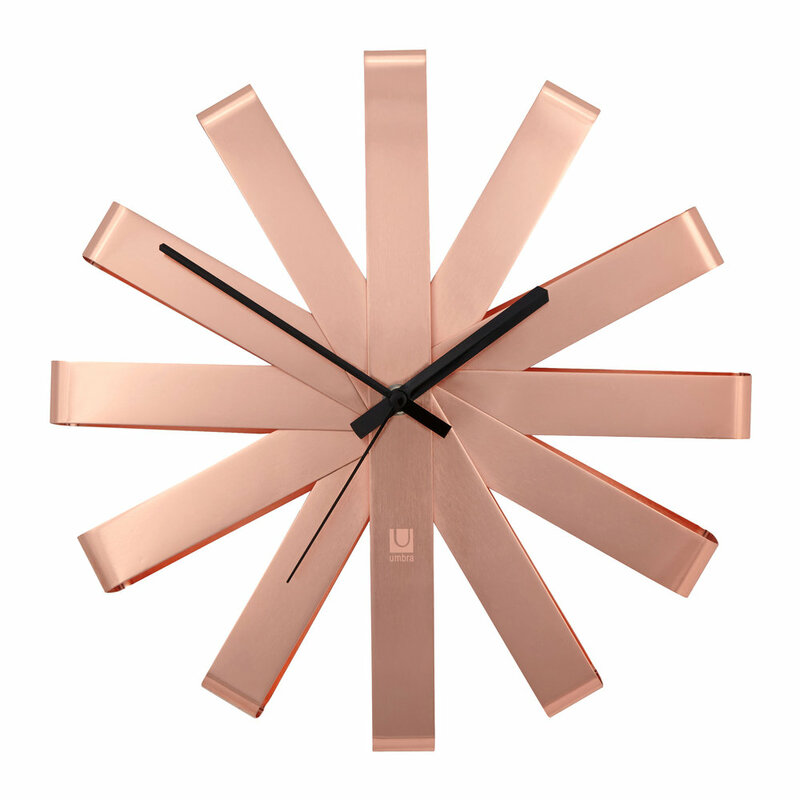 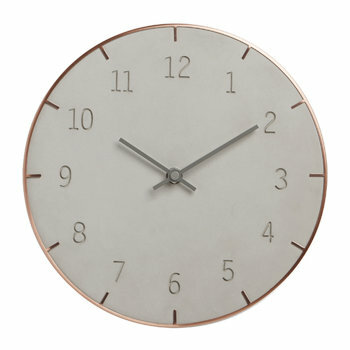 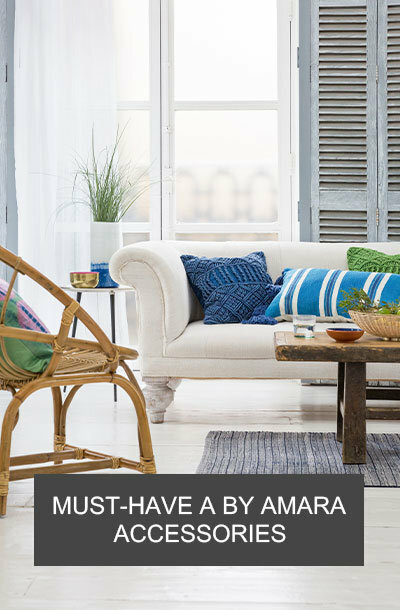 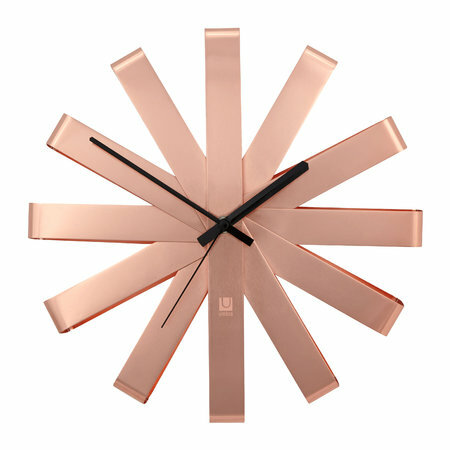 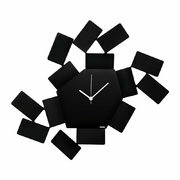 Welcome a unique piece into your interior with the Ribbon wall clock from Umbra. 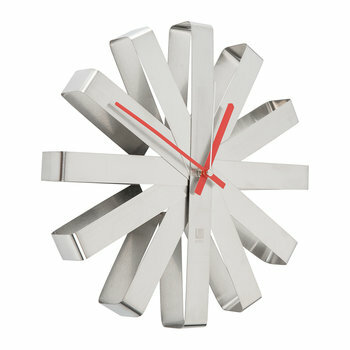 Featuring an innovative design, this clock resembles a tied bow constructed from stainless steel. Available in two finishes, the stylish Ribbon wall clock will make a bold statement in your interior whatever your colour scheme. 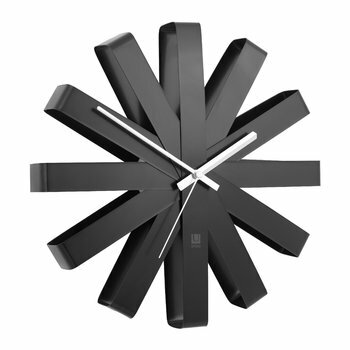 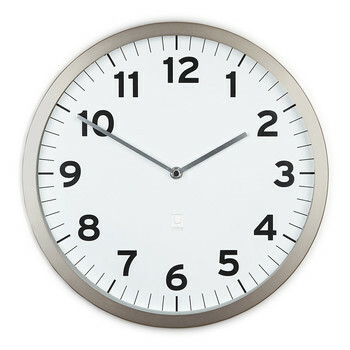 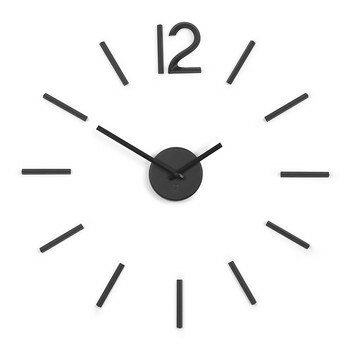 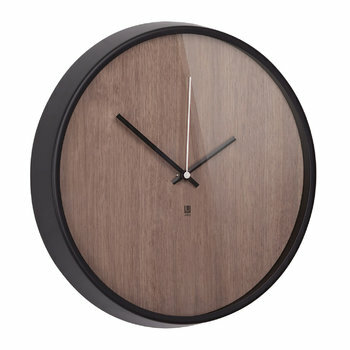 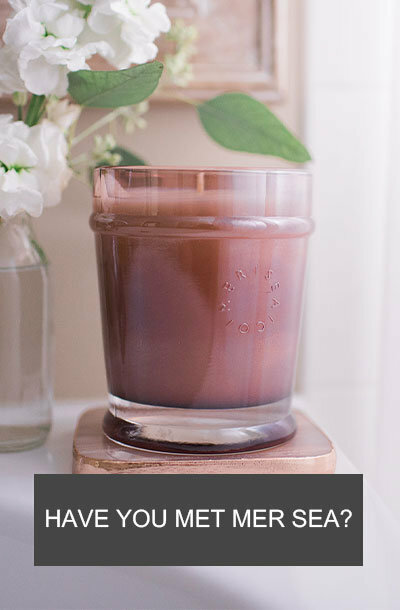 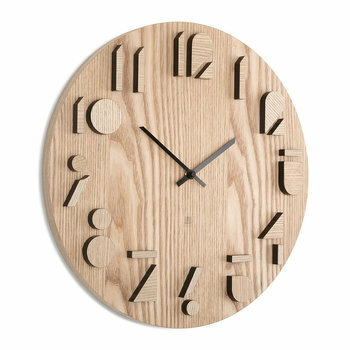 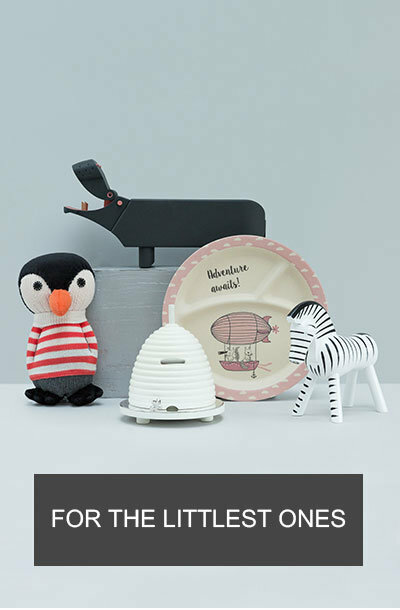 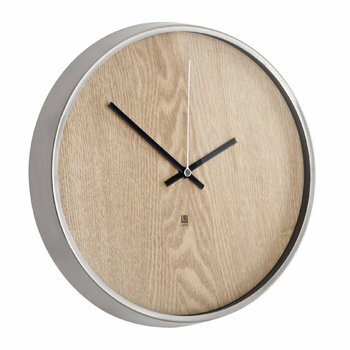 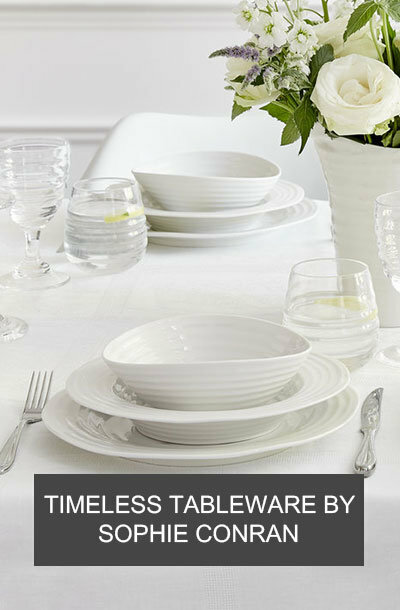 Best contemporary yet simple clock on the market. 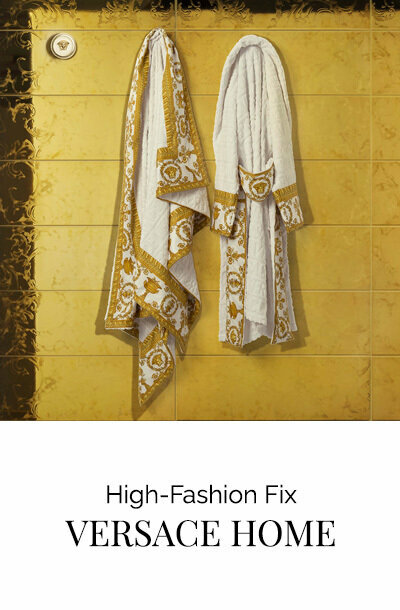 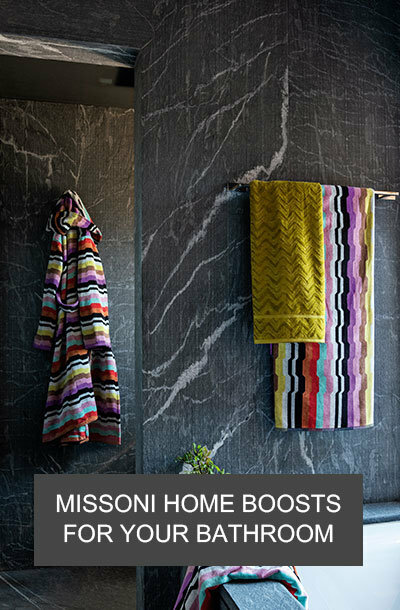 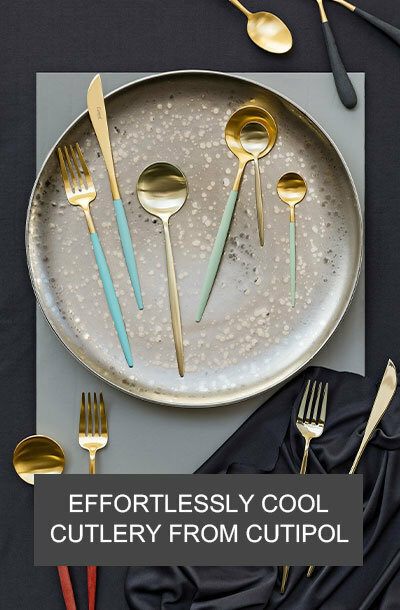 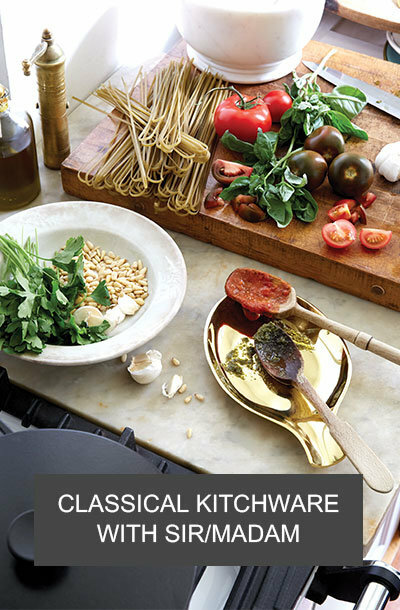 Excellent materials used in construction.